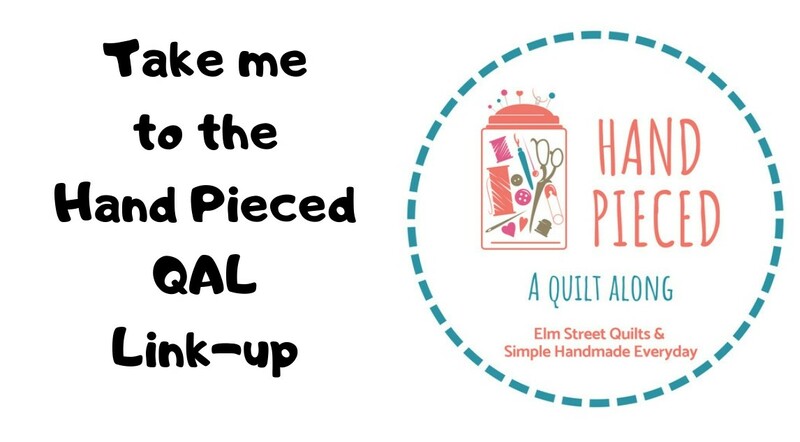 Block 3 in our Hand Pieced QAL is all about the Flying Geese block. 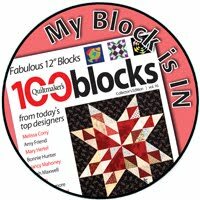 Kristin has provided an excellent tutorial including video which has all the information you need to construct the block. 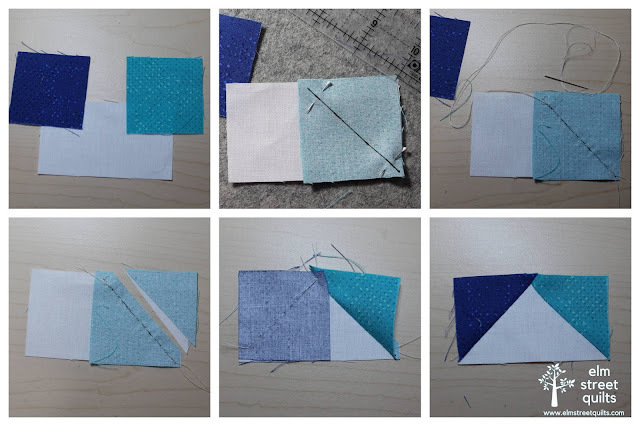 Like many things in quilting, there is another way to make a flying geese unit called the "stitch and flip method". You start with (1) rectangle and (2) squares instead of cutting triangles. On the wrong side of each of the squares, draw a diagonal stitching line, making sure to start and stop 1/4'' from each corner. Pin one square to the right side of the rectangle. Attach the square by aligning the top, bottom and right edge to the rectangle. Stitch along the stitching line. Trim away excess, making sure to leave a ¼ '' seam. Finger press open. Repeat for second square aligning to right edge. 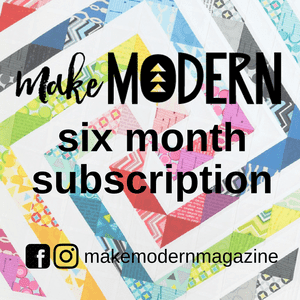 You will notice that the ledge created by the folded over corner will actually mark the starting (or stopping line) of your stitches for the second square. Take care not to stitch into or through the seam allowance during construction of the unit. Once pressed, your flying geese should measure 2'' x 3 1/2 '', the same size as the rectangle you started with! I took a pass at making a video of this method - hope it helps! Thanks much easier than working with the smaller pieces. I didn't have any trouble sewing with the triangles. But thanks for sharing the tutorial for those who may find this way easier. Can't wait for next week's block.